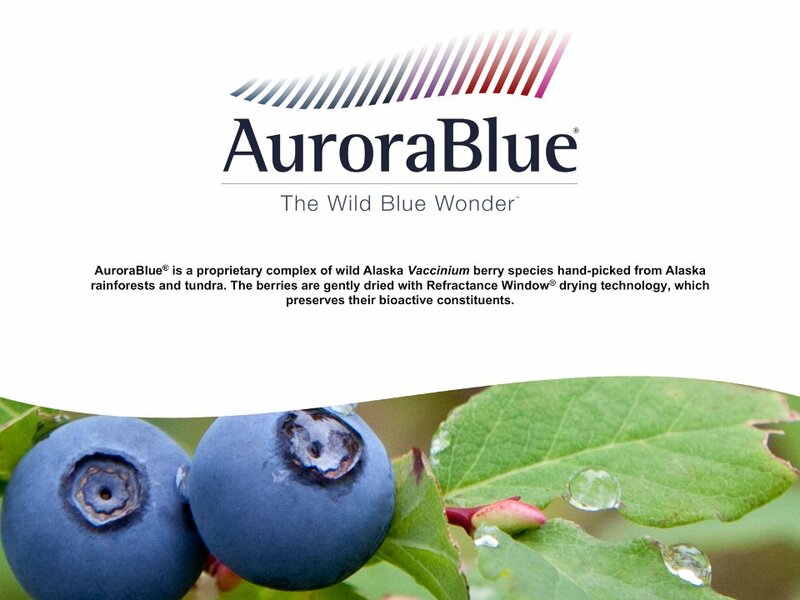 AuroraBlue® is a proprietary complex of Alaska Vaccinium berry species hand-picked from Alaska rainforests and tundra. 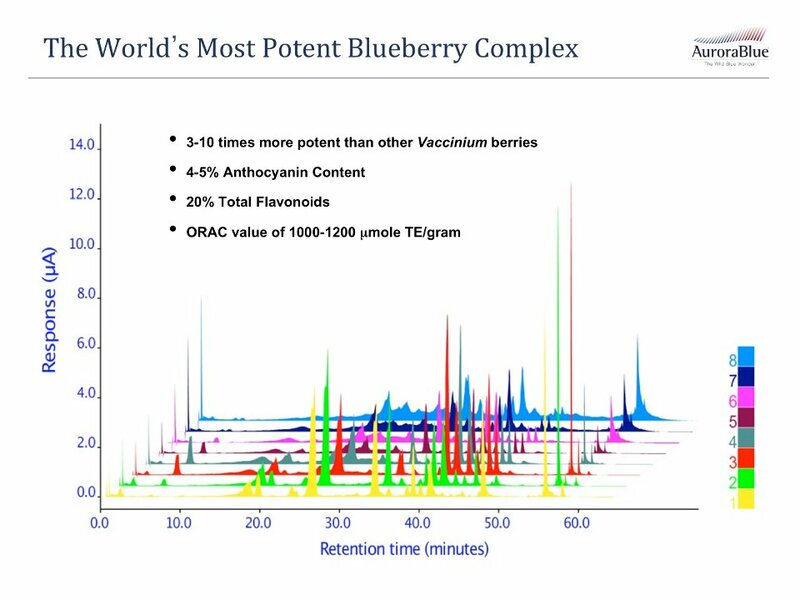 The berries are gently dried with Refractance Window® drying technology, which preserves their bioactive constituents. 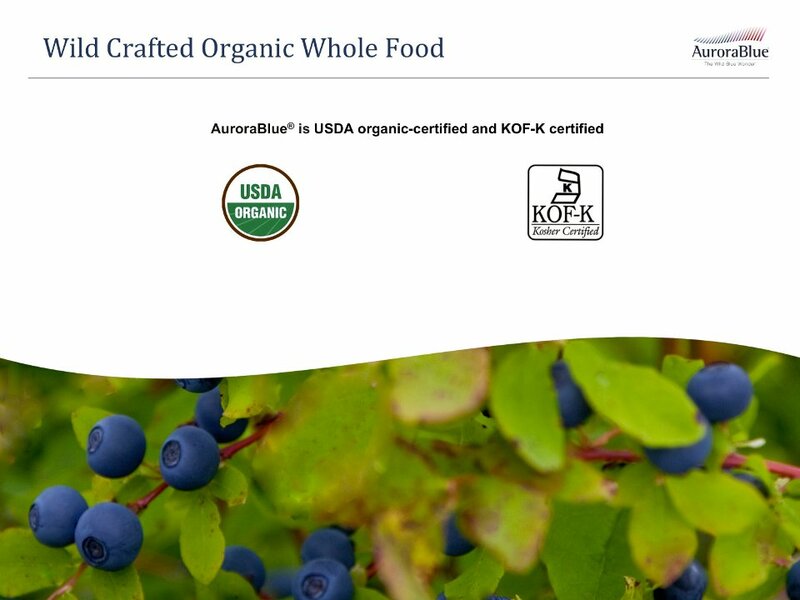 Kosher-certified by the Orthodox Union or Star-K, AuroraBlue® is available as USDA organic-certified, making it appropriate for use in Kosher and organic products. 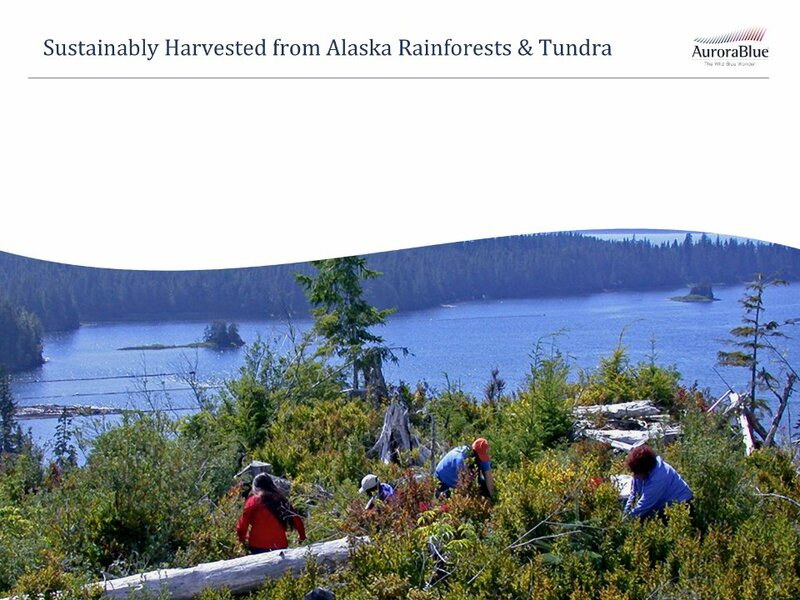 Which Alaska Vaccinium species are in AuroraBlue®? 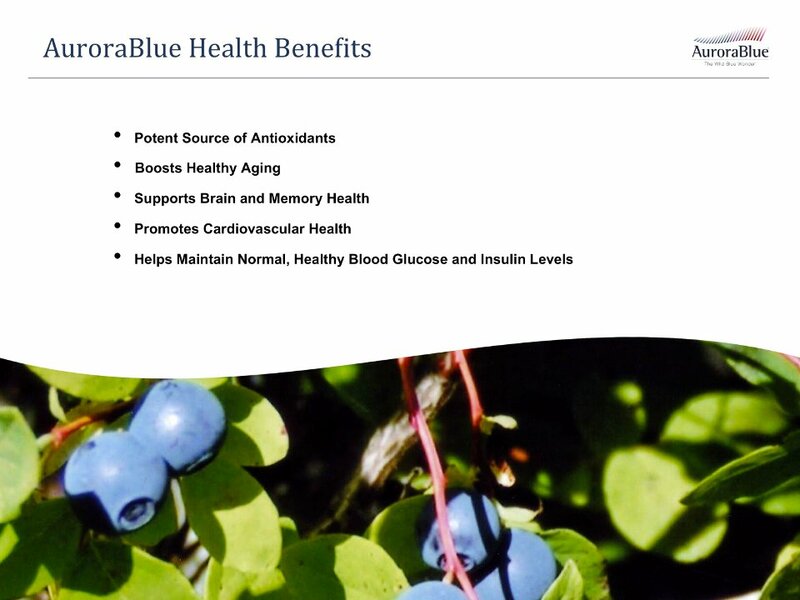 Importantly, AuroraBlue® is a whole, dried berry concentrate — not an extract. That means all the active ingredients remain intact in their proper ratios. 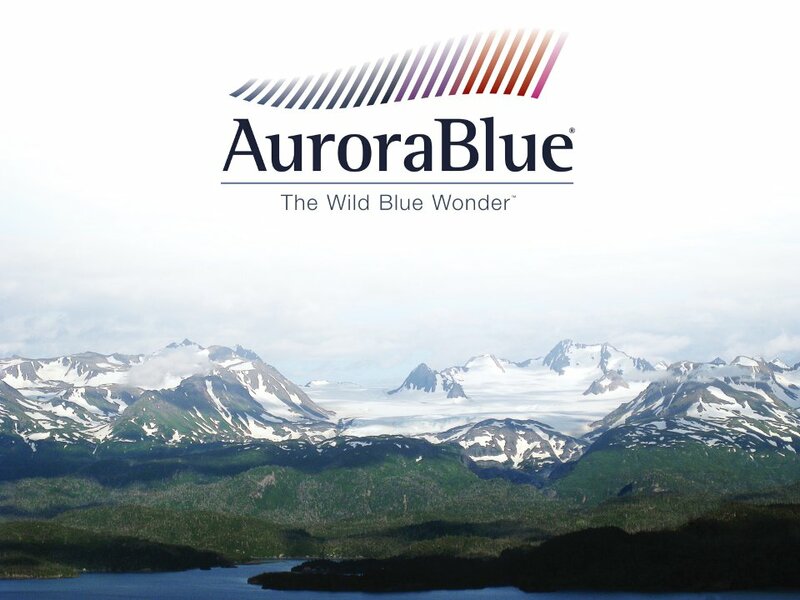 AuroraBlue® has a recognizable, but intense wild blueberry flavor and aroma. 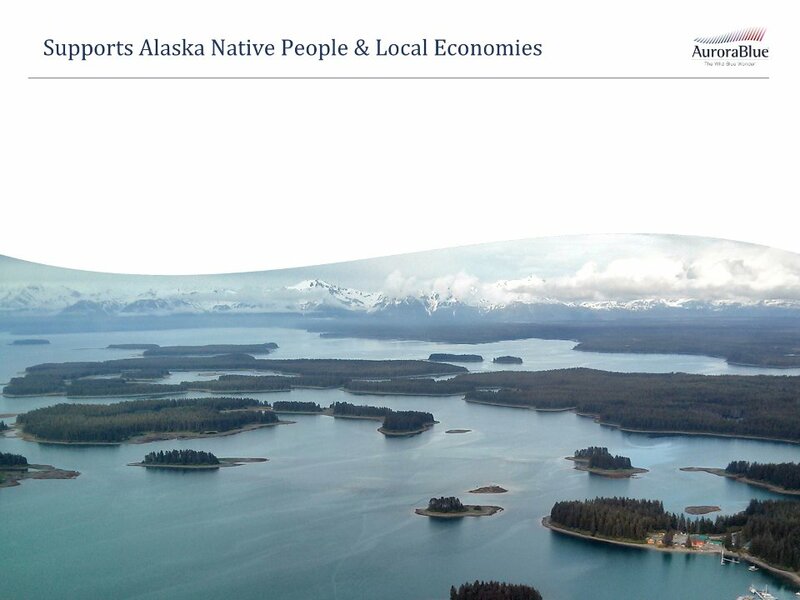 Its deep purple-blue color comes from the natural stores of flavonoids, particularly anthocyanins, present in unmatched levels in Alaska berries.